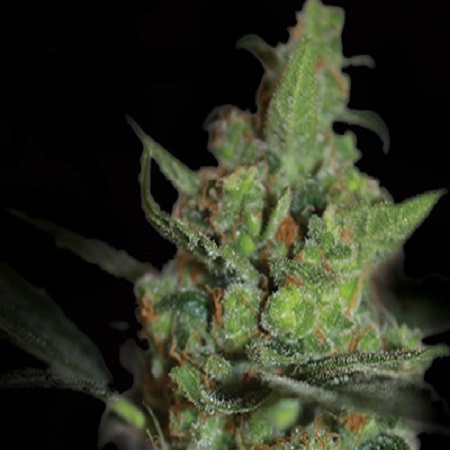 California Nugget Feminized Marijuana Seeds by Kera Seeds: The refreshing California Nugget is composed of 65% Sativa and 35% Indica. It’s a mix between the well-known White Widow and Sour Diesel. Thanks to its White Widow component, the California Nugget is a plant that’s easy to grow and has a high yield. And thanks to the Sour Diesel it has an intriguing petrol-like scent that causes a very surprising and unique effect that you probably haven’t seen before. California Nugget is particularly popular because of its unique characteristics that will get you in an incredibly good mood. In medicine this plant is often used to fight depression or stress. Thanks to the Sour Diesel it has an intriguing petrol-like and chemical scent that causes a very surprising and unique effect that you won’t easily get from any other cannabis plant. The flavour is herb-like and sour. The effects will be noticeable immediately and as soon as you’ve had your first drag you’ll feel your body relax. Your body will get lazy and nicely relaxed, but your mind will get jolly, energetic and creative. California Nugget makes you think in a tranquil and active way at the same time.